Head over to Amazon where you can score this L.O.L. Surprise! 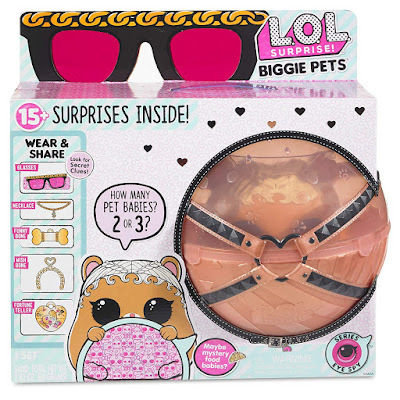 Biggie Pet – MC Hammy for only $19.97 Shipped (Retail $34.99)! Consider buying for Easter baskets!